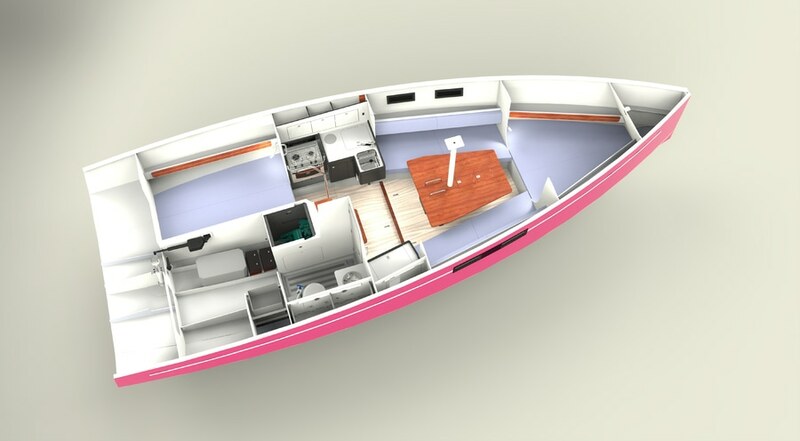 Major developments, unequalled comfort ! 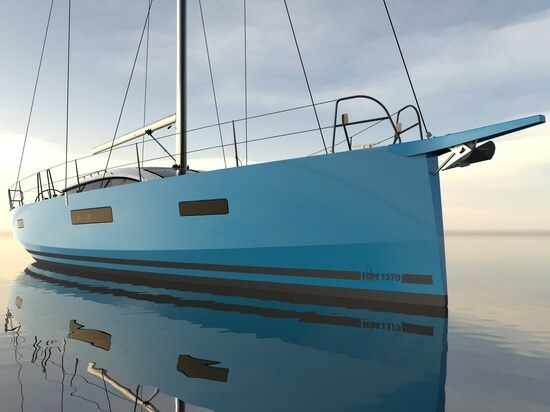 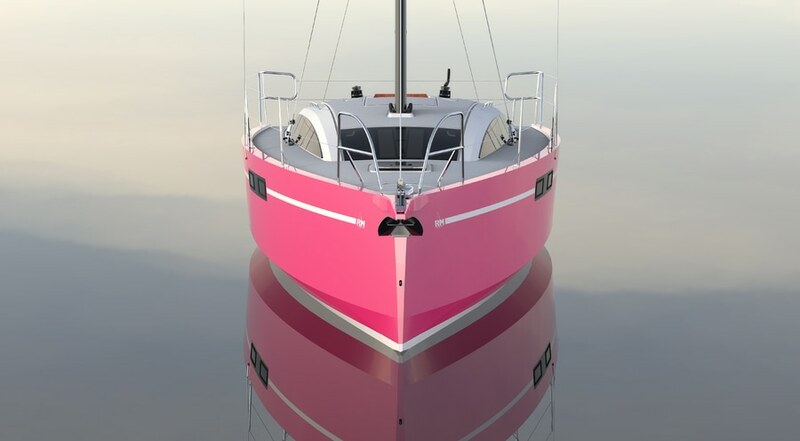 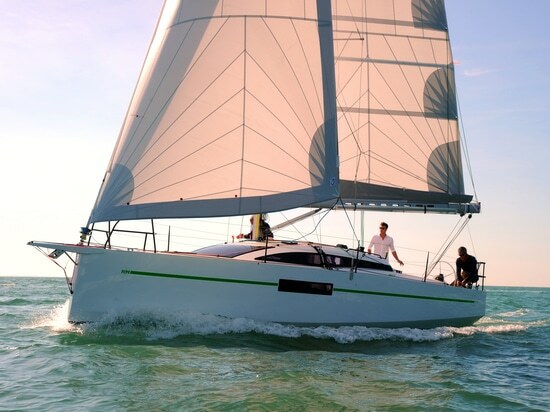 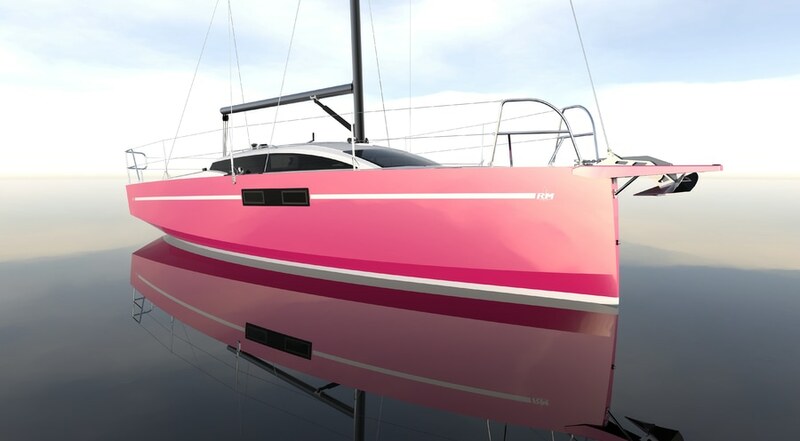 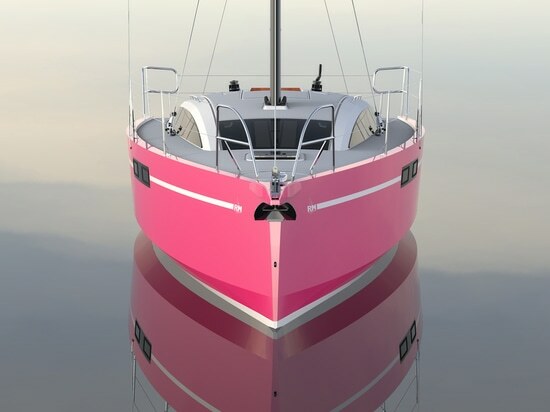 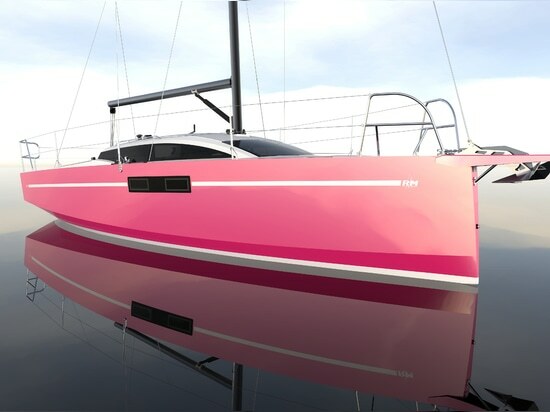 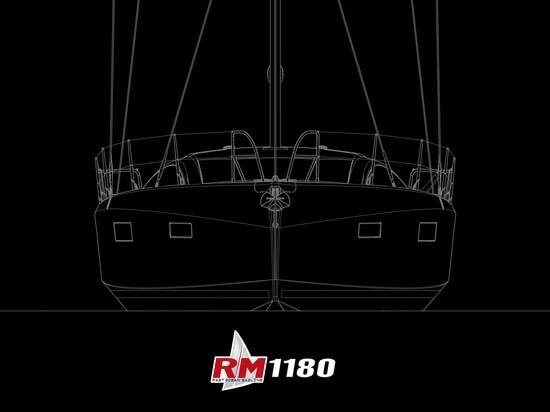 Like the RM890, the new RM890+ is a superb cruising sailboat with amazing performance and unusual elegance. 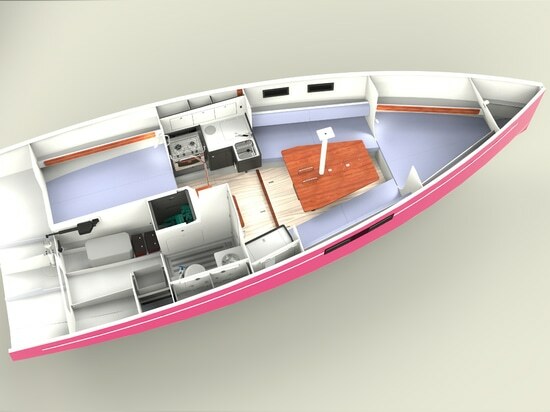 To do even better, our design office, helped by the Marc Lombard team, has made many improvements to offer you unequalled comfort. 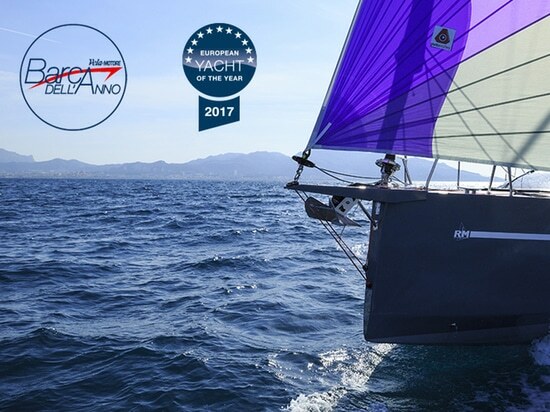 RM970, "BARCA DELL'ANNO" RM970, "BARCA DELL'ANNO"